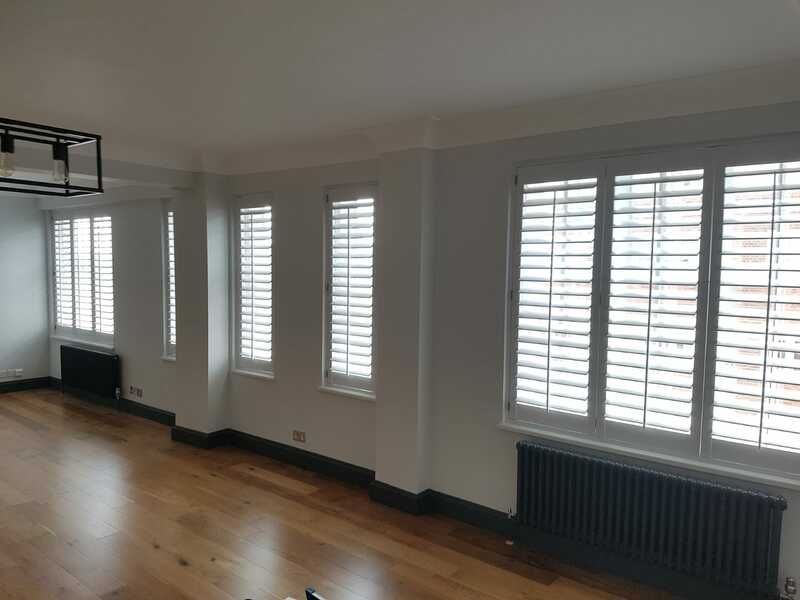 You can browse through our latest window shading projects, these include examples of works where exterior shutters have been installed, including exterior sliding shutters. 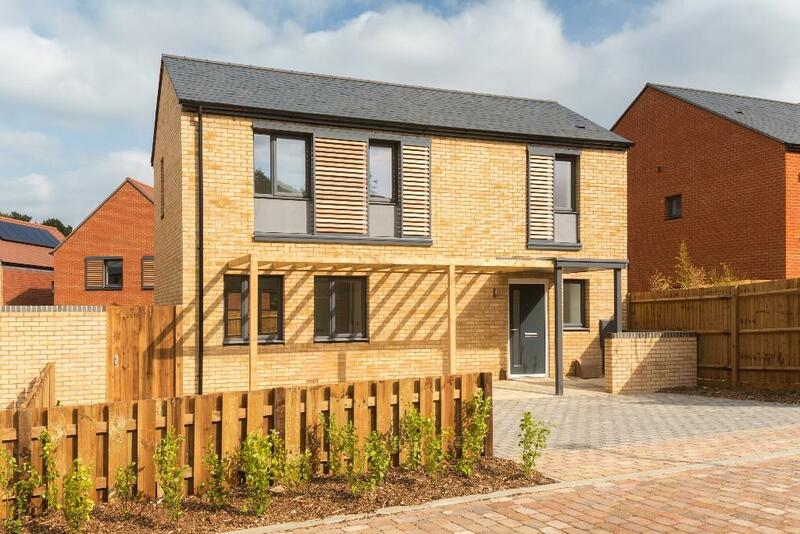 Or visit our gallery page for further projects. 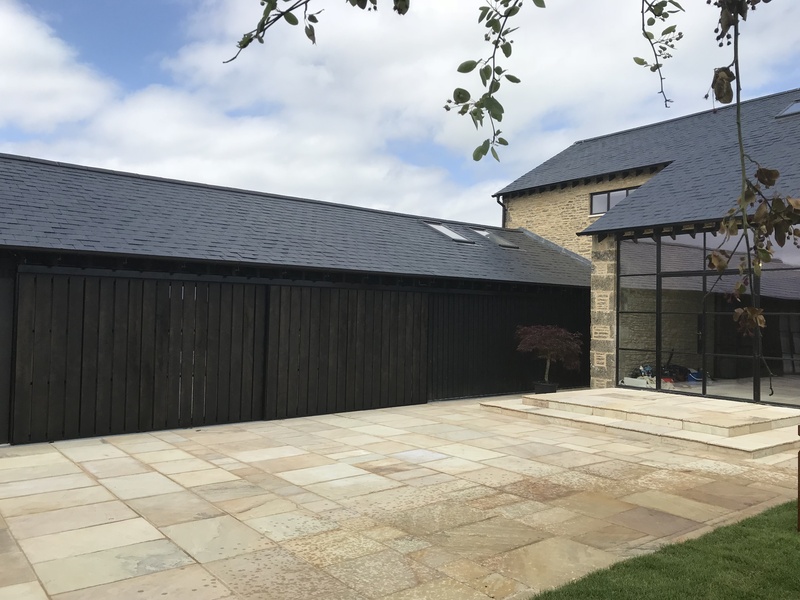 Global Shading Solutions Ltd provide specialist interior and exterior shading solutions to both the commercial and residential markets within the UK and Worldwide. 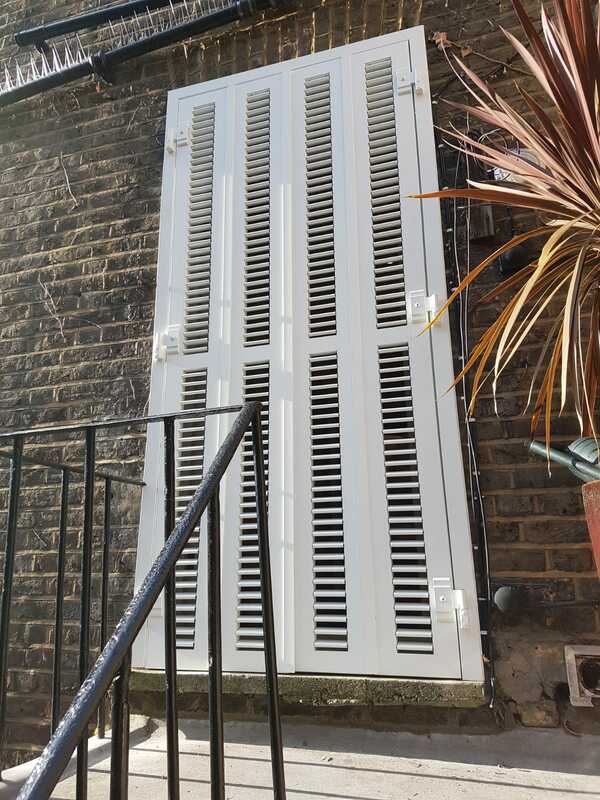 We have been successfully supplying interior and exterior shutters since 2006. 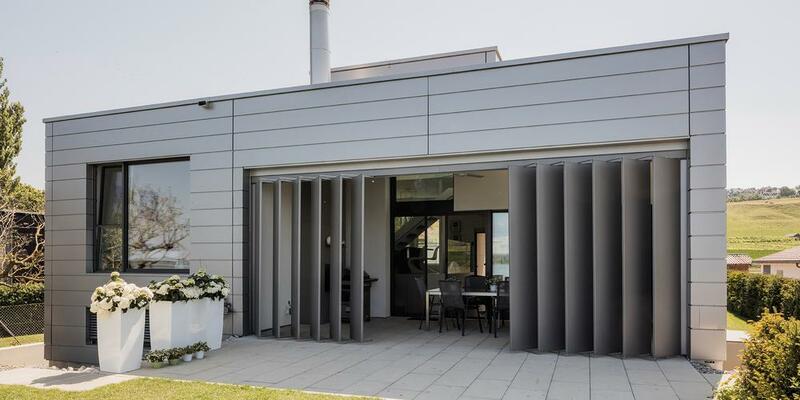 Architects and developers have made strides in insuring that buildings are well insulated and energy efficient, but one of the unintended consequences is over heating, exterior shading solutions and exterior shutters address this issue. 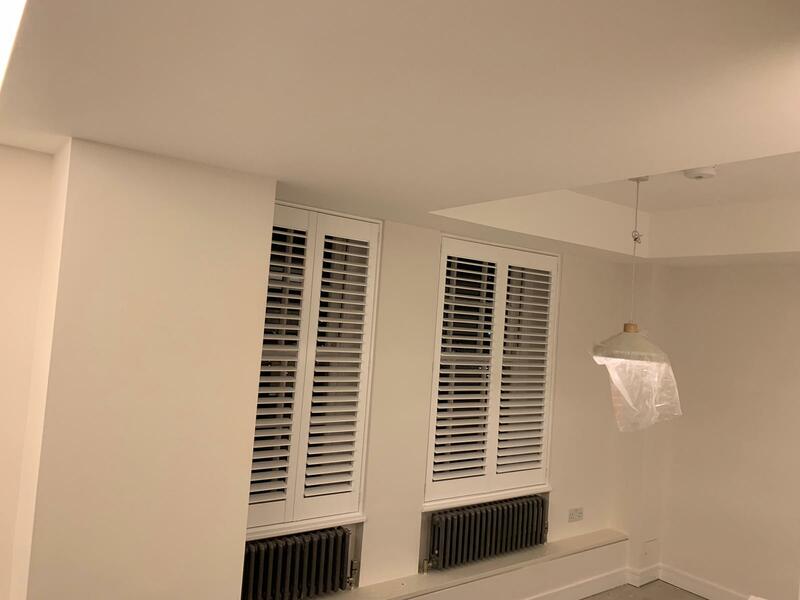 Our ranges include, exterior sliding shutters, exterior folding shutters, exterior blinds, brise-soleil, awnings and many other shading solutions. 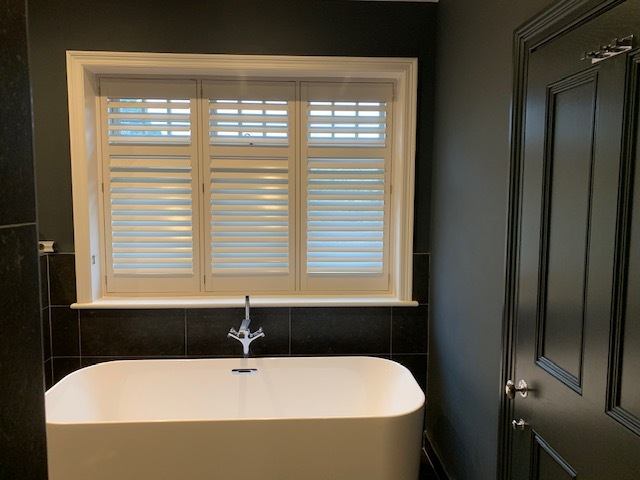 Global Shading Solutions can provide bespoke exterior shutters and exterior shading solutions to meet the clients and projects needs. 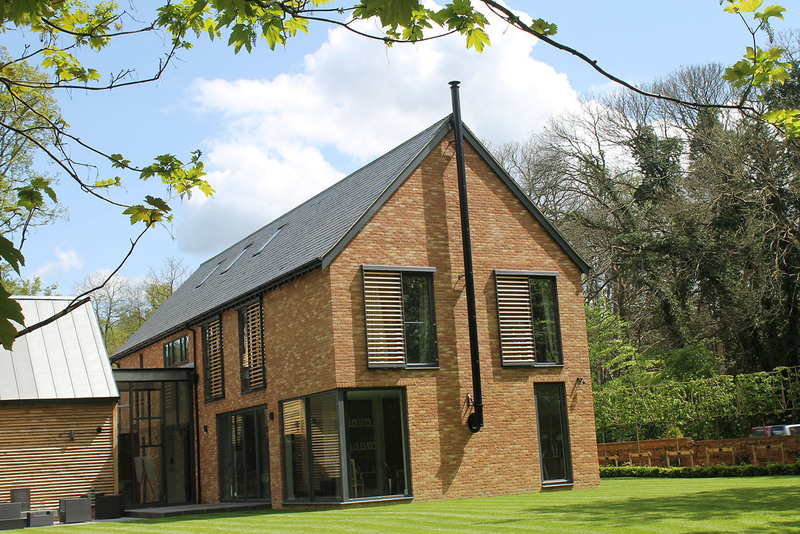 Call Global Shading Solutions on 01403 711885 or email to discuss your specific project requirements.